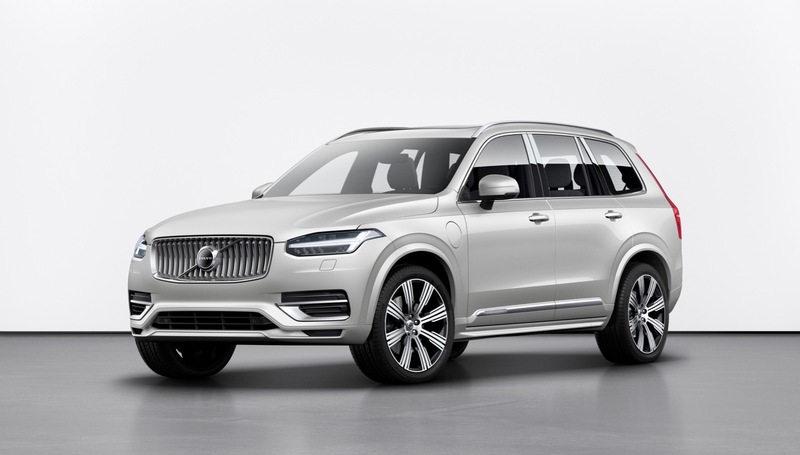 Volvo recently announced that starting with the 2021 model year it will limit the top speed of all of its vehicles to 112 mph. 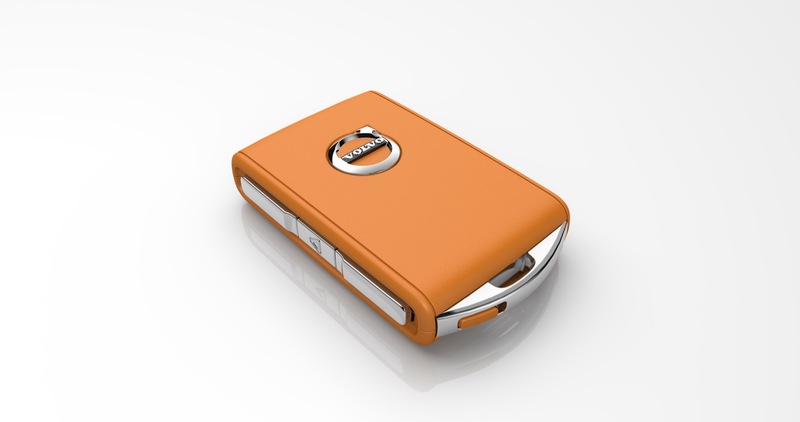 At the same time Volvo will also introduce its new Care Key that will let you set an additional speed limit. The Care Key allows Volvo drivers to set limitations on the car’s top speed, before lending their car to other family members or friends. The 112 mph speed limit and the Care Key are both part of Volvo’s goal to achieve zero traffic fatalities. Volvo also announced yesterday that it’s working on new in-car camera technology that will detect if a driver is distracted or intoxicated.